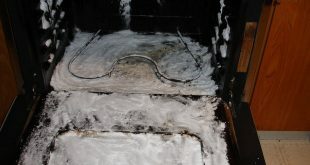 Grease and dust collect in consistent layers between the kitchen hood filters. 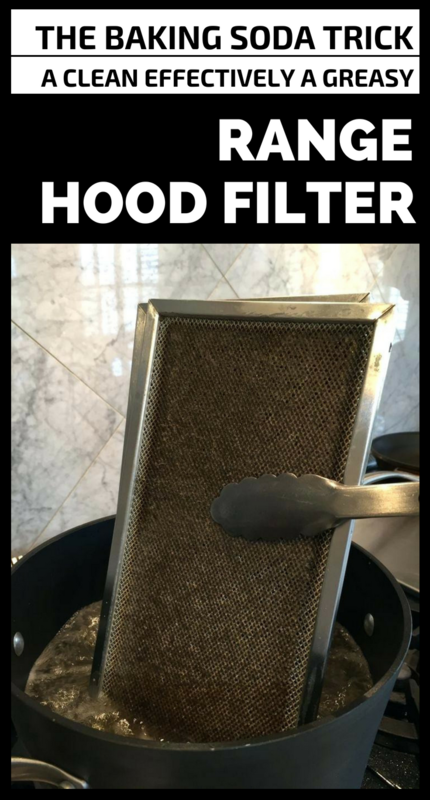 At least once a month it is advisable to clean the hood, and if it is provided with aluminum filters it will be much easier to do that. Hoods with metal filters are the most durable and most easy to clean. Periodically check if dirt got inside the hood filters, because it may appear clean on the surface. 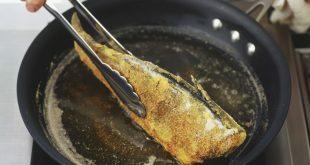 The more dirty they are, the more their filtering capacity decreases, and the odors and steam loaded with grease particles remain in the kitchen. 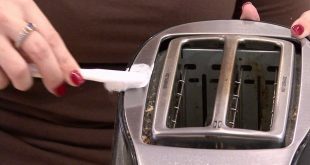 Here’s how to clean the filters quickly and with minimal effort. You only need a simple and inexpensive ingredient that you already have in the kitchen. 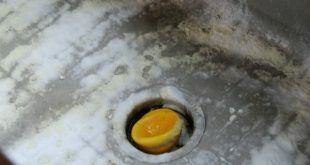 – don’t throw the dirty water on the sink, because you risk lining the drain pipe. 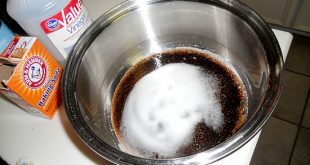 Next How To Clean And Care Ceramic Cookware?